PressTV-Bring BDS back to New York! [PressTV] A Jewish American from New York who witnessed Israeli atrocities against Palestinians while living in Tel Aviv has blasted her state’s governor for his “draconian executive order” to punish institutions that refuse to invest in Israel. In an article published Saturday on the electronic edition of the The Washington Post, Rebecca Vilkomerson, executive director of the US-based Jewish Voice for Peace, explained that she decided to join the pro-Palestinian Boycott, Divestment, and Sanctions (BDS) movement after being witness to the Israeli regime’s military aggression against Gaza Strip in 2009, which led to the killing of nearly 1,400 Palestinians. 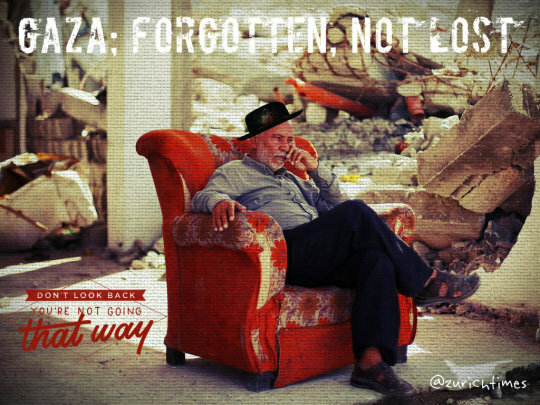 “I believe that Israel won’t change its policies until outside pressure becomes impossible to ignore. BDS is a powerful way to encourage the state to act. And during my time with the movement, we’ve had growing success. Mainstream churches have divested from companies profiting from the occupation. Dozens of American campuses have passed divestment resolutions. More than 100 artists refuse to perform in Israel, and multinational corporations like G4S and Veolia have withdrawn from the Israeli market,” she wrote. Efforts to divest from Israel “have been threatened here in the United States by a nationally coordinated, well-funded strategy,“ financed by the regime, she further cautioned. 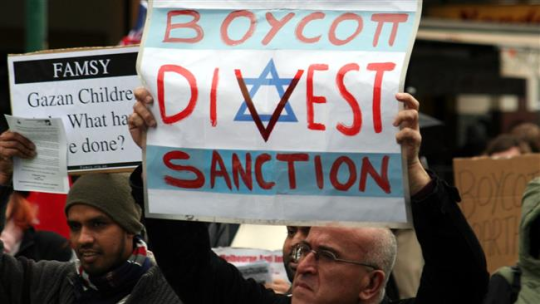 According to her article, more than 22 US states, including her state of New York have introduced or passed anti-BDS legislation over the past year, making it illegal for states to do business with companies that support BDS. “My daughters who I dropped off at preschool in Tel Aviv in 2009 are now middle-schoolers in Brooklyn. If as Israeli citizens they choose someday to live in Israel/Palestine, I hope it will be a place where all people, Jewish and Palestinian, can live in equality and freedom. I believe that BDS is the best tool that we have to make that vision a reality,” she further wrote. [ZurichTimes] When there is Peace is this Land then there will be Peace in all the Lands, but when there is no Peace or Justice in this Land then the whole world will be in turmoil as we are witnessing today. Without the courage to seek Peace we will only know War. Peace is a Human Right and needs to enforced.